With hackers, ISPs, and shady government agencies all scouring the Web for your information, you'd be insane to hop online without some form of protection. VPNs have become the standard for surfing privately online, but so many still keep logs of their user's browsing movements. VPNSecure is one of the few that maintains a strict no-logging policy, and lifetime subscriptions are on sale for $20 right now. Like most VPNs, VPNSecure routes your online movements through an encrypted tunnel, bypassing malicious threats. 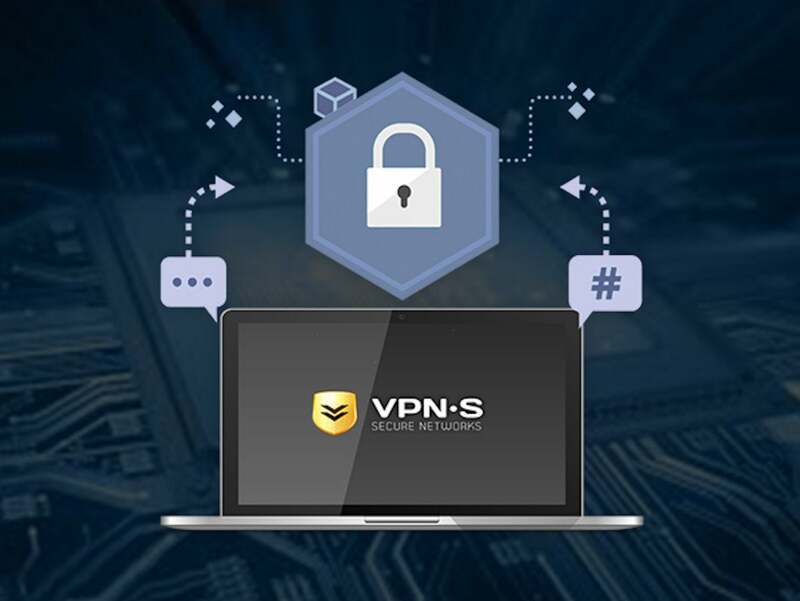 However, what puts VPNSecure ahead of the competition is its strict no-logging policy, unlimited bandwidth, and Smart DNS component that lets you access geo-restricted content overseas. You'll have lifetime access to servers in more than 40 countries and can secure up to five devices with your plan. Lifetime subscriptions to VPNSecure were on sale for $34.99, but it's price dropped to just $19.99 in our shop right now. Grab yours while this deal lasts. only $19.99, more than 90% off the retail price.